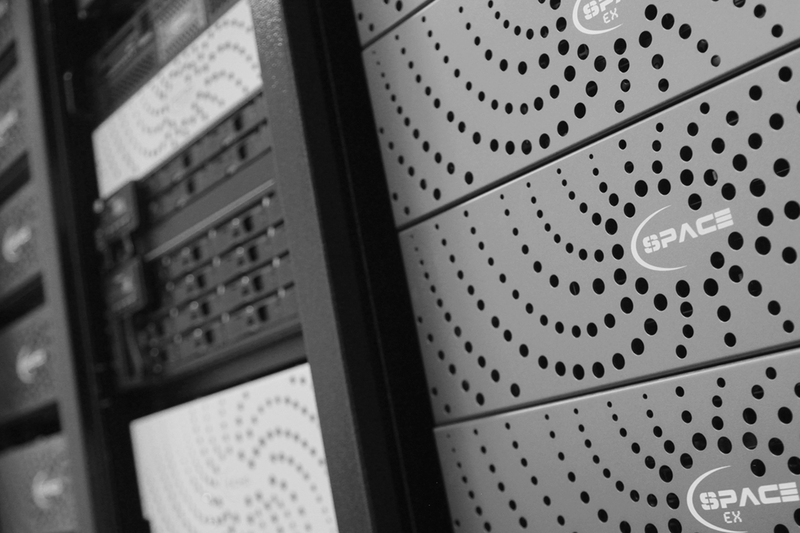 GB Labs are the global leader in Intelligent Scalable Storage to power and protect your creative workflows. What does that mean? GB Labs builds solutions on technology designed to be easy to use and simple to install by business and creative professionals, yet powerful enough for the most demanding workflows. From ingesting and editing 4K/8K video and data, to post-production and long-term archive. 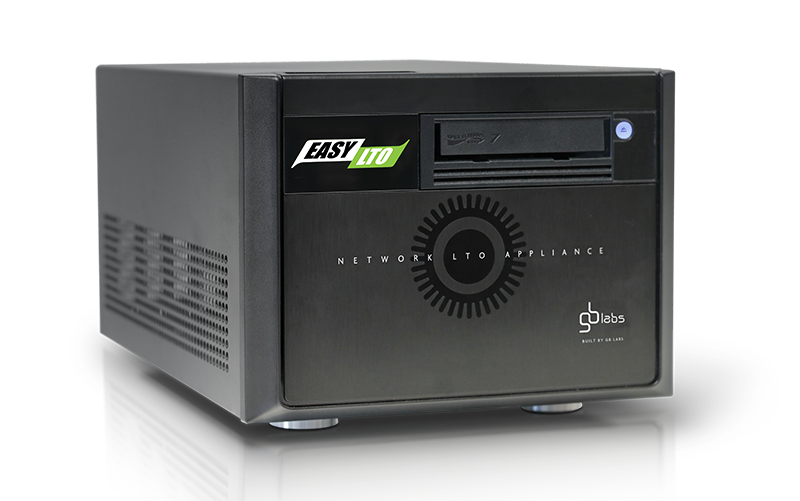 Known for safe, secure, reliable and incredibly FAST solutions GB Labs is the leading replacement for SAN systems around the world. 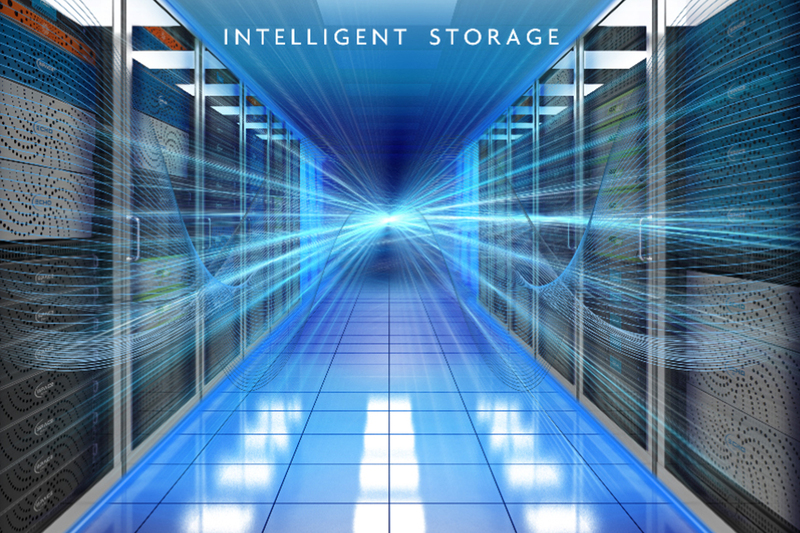 We have pioneered and perfected HDD & SSD shared storage and invented a hybrid disk technology that accelerates media workflows with intelligence. Our comprehensive range of storage and archiving solutions serve our customer needs from ingest to archive and everything in between. From small businesses without IT departments that utilise the ease of use of our operating system, to corporations that can manage all of their systems from one UI and implement expansion units in seconds without downtime, GB Labs solutions power creative workflows around the globe. Fast NAS-an exciting new concept in shared storage technology – A high performance single unit with unique hybrid disk technology and Core 3 OS Lite.